Quintessentially British, the leather Durham Chesterfield Sofa offers timeless sophistication. 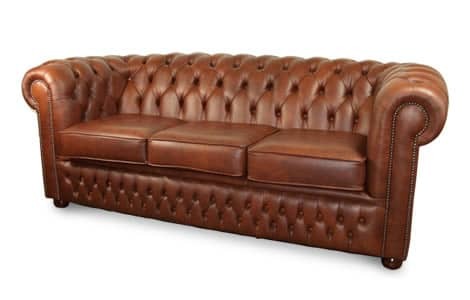 Expertly handcrafted in Lancashire, this classic piece is available to order as a 2, 3 or 4 seater and in a wide range of leather styles and colours. 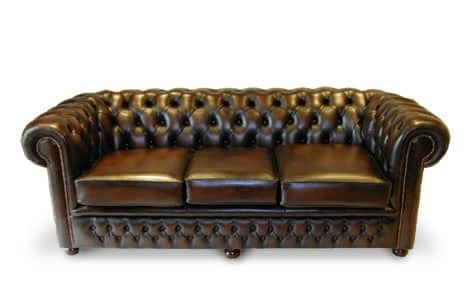 The Durham Chesterfield Sofa is also finished with traditional individual antique studding detail.